HURRY IN FOR OUR 1 MONTH FREE SPECIAL! Weir Country Storage serves the Georgetown, Jonah, Walburg, Jarrell, and Granger communities of Texas. Many of our customers are homeowners in the area looking to rid the house of clutter of for a place to store their RV or boat when it's not in use. Our amenities include secure 8' fencing that surrounds our storage facility, electronic gate entry, video surveillance, and wide driveways that make moving into your unit a breeze. 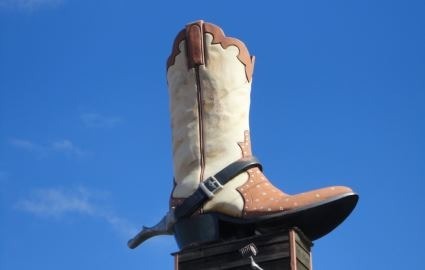 Stop by our facility today for a tour; we're the building with the giant cowboy boot! 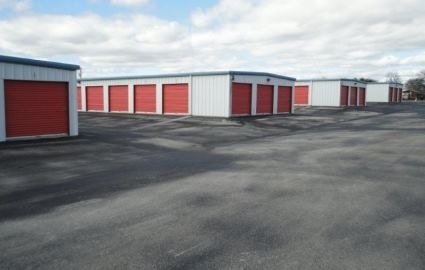 Our storage units range in size from 10'x10' to 10'x30'. 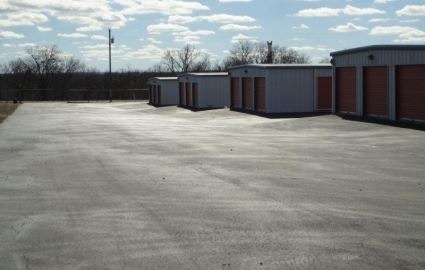 You can easily reserve a space now by visiting our facility page, or by giving our office a call. If you have questions, would like to set up a tour of our facility, or need to request information about how you can get your first month of self storage for free, don't hesitate to call today! 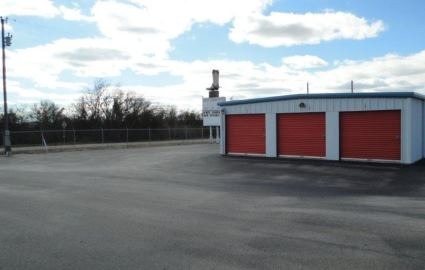 We want you to have the best deal on a storage unit in Georgetown. We keep our prices low plus we offer a variety of discounts. Check out our current coupon and ask a manager for more details. Our specials change so check back often!